October was declared National Country Music month by President Richard Nixon in 1972 and is celebrated today. Country music has been around since the early 1900s. Its origins include influence from folk and blues, and it is known for its relatable lyrics and storytelling. While other music genres are growing in popularity such as rap, hip-hop and R&B, country music is an evolving genre that still has a loyal fan base. Dr. Steven Posegate, professor of music, said while country music has changed a lot over the years, people still relate to the storytelling, especially stories with a shocking twist. Country music began as a form of entertainment for people who lived in the mountains of Tennessee and Kentucky. With the emergence of radio and the creation of the Grand Ole Opry music station in 1925, country music’s popularity in America took off. 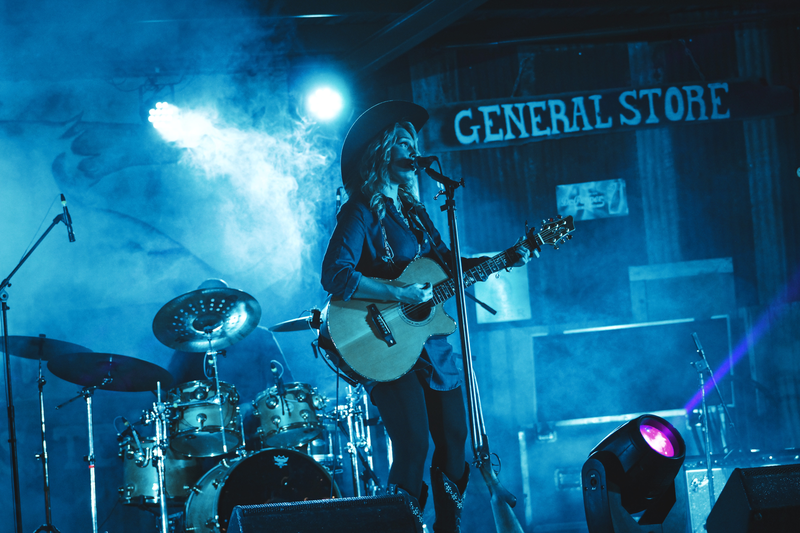 Country music has a large fan base at California Baptist University because of the range of topics the lyrics address, as well as the population of students on campus from the Midwest region. Nathaniel Reid, senior business administration major, said country music is a favorite genre of his because there are songs for every mood. Katelyn Cagle, sophomore pre-nursing major, said country music artists, such as Brett Young, have lyrics that remind her of home in Murietta, Calif., and her grandparents in Tennessee. Country music has been a part of American history for decades and with an official holiday, it does not seem to be going any where any time soon.